Father's Day BBQ grilling tips from the masters! | DaDa Rocks! 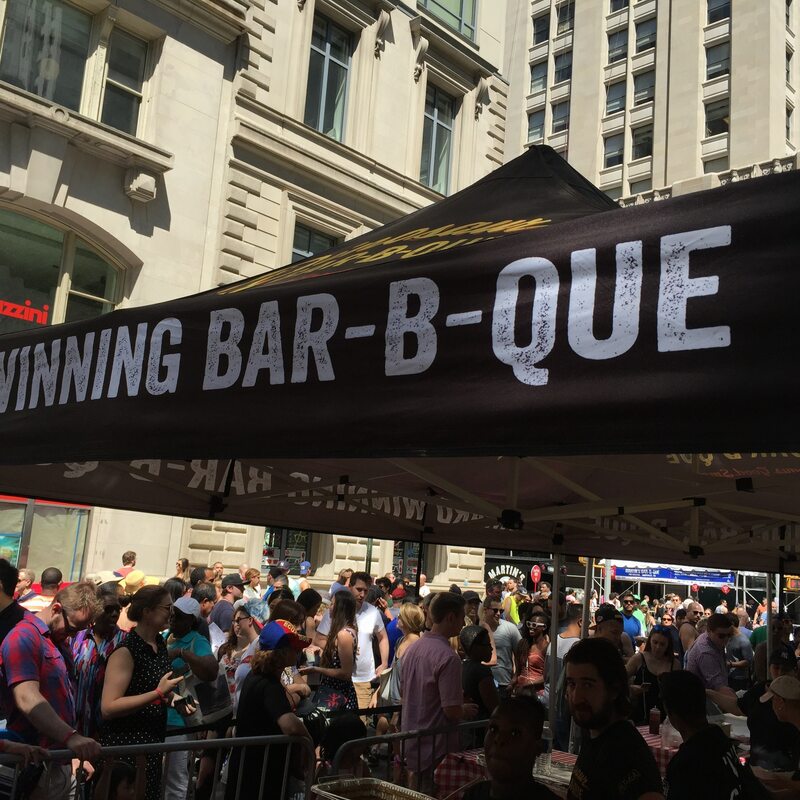 Last week I was invited to attend the Big Apple BBQ block party 2016. 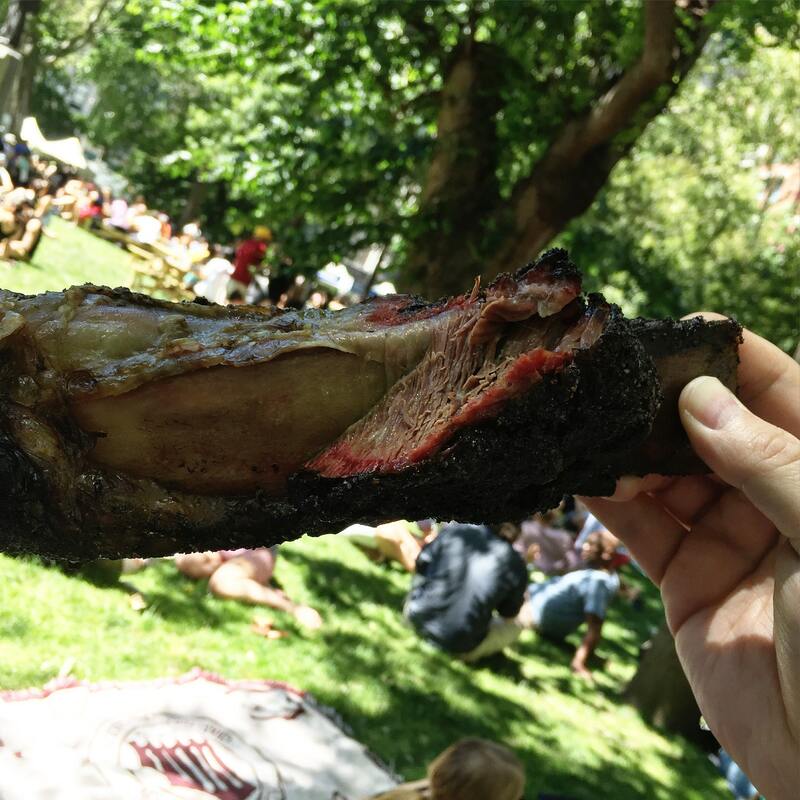 I spoke to some of the worlds best pitmasters to get you some tips for your Father’s Day BBQ. 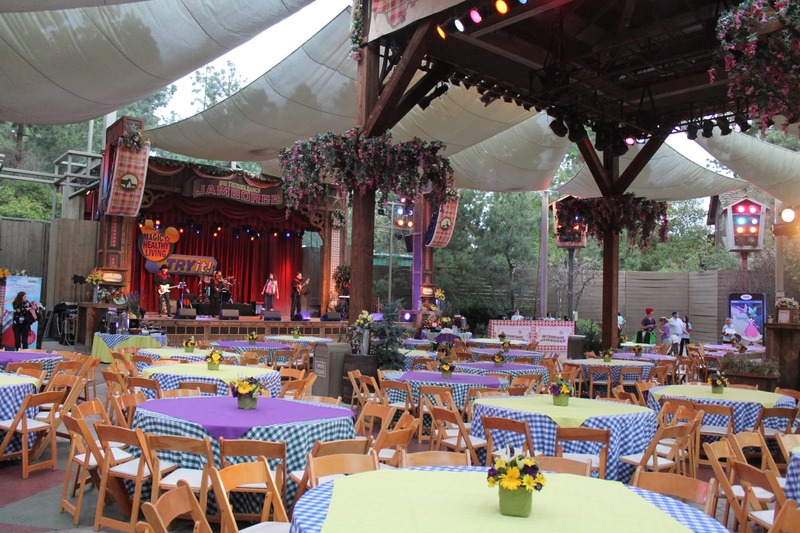 Here are a couple of tips from Sam Jones of the Skylight Inn which is based in Ayden North Carolina. Sam is also the pitmaster behind the Carolina Heinz BBQ sauce (you might have seen him in recent commercials) and to further spread his love of BBQ, Sam Jones has partnered with none other than Heinz to release one of four regionally inspired BBQ sauces: Carolina Vinegar Style Tangy BBQ Sauce. 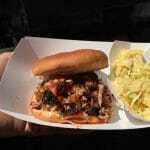 Real Carolina barbeque is all about the deep-rooted traditions of whole-hog barbeque slow cooked over wood coals. 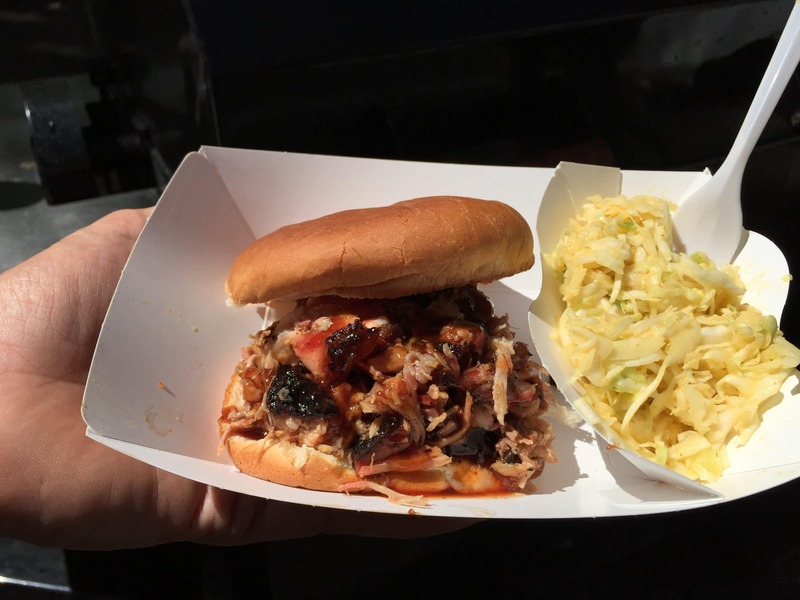 Heinz teamed up with third-generation pitmaster Sam Jones to craft a true Carolina style sauce that blends the distinctive tang of apple cider with the just right bit of sweet and spice to make it the perfect addition to your favorite pulled pork. 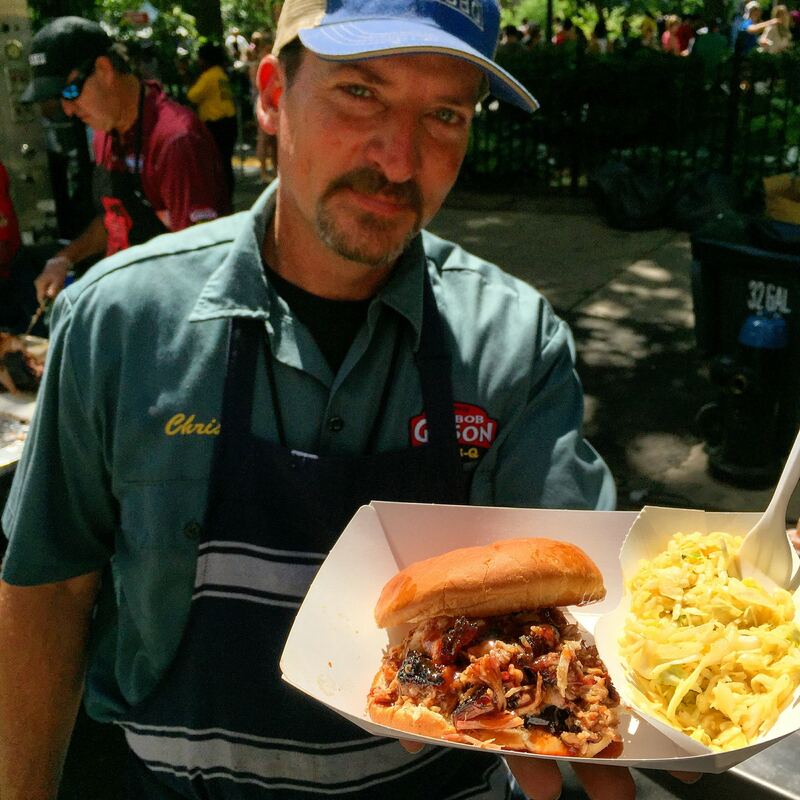 We got a moment with Billy Durney of Hometown Bar-B-Que based in Brooklyn, NY. I’ve eaten at Hometown a couple of time and over the years have come to known Billy. He’s a great pitmaster but an even better guy. Billy gives us a little twist on the tips for backyard barbecue grilling. Ed Mitchell is a legend in the business of BBQ, Ed Mitchell is based out of Wilson, NC. He’s known for smoking whole hogs. At this point I think everyone knows Chris Lilly of Big Bob Gibson BBQ based out of Decatur, AL. He’s one of the original Pitmasters that started with the Big Apple BBQ years ago. PreviousFather’s Day Gift Guide of Speakers Bluetooth, Wireless, or Just Cool! 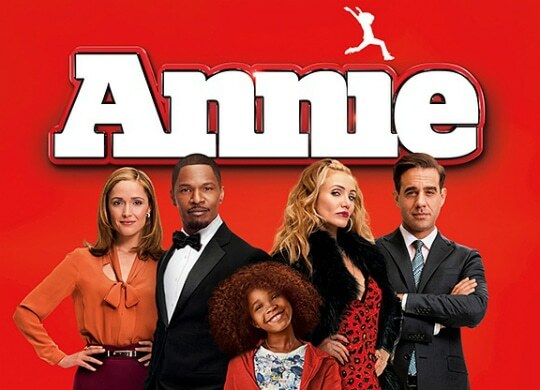 Annie: The Classic Comes to Life in A Whole New Way!